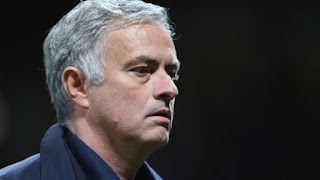 Manchester United have insisted they will remain patient with Jose Mourinho and dismissed reports the Portuguese would be sacked after Saturday's game with Newcastle. Stories emerged on Friday night that a decision had already been taken to remove Mourinho, but Sky Sports News has been told this is "nonsense". Sky has also learned that Mourinho's agent, Jorge Mendes, met with United officials in London on Friday. However, it is understood United's executive vice-chairman, Ed Woodward, was not at the meeting and the discussions centred around David de Gea's contract, with the manager's future not on the agenda.